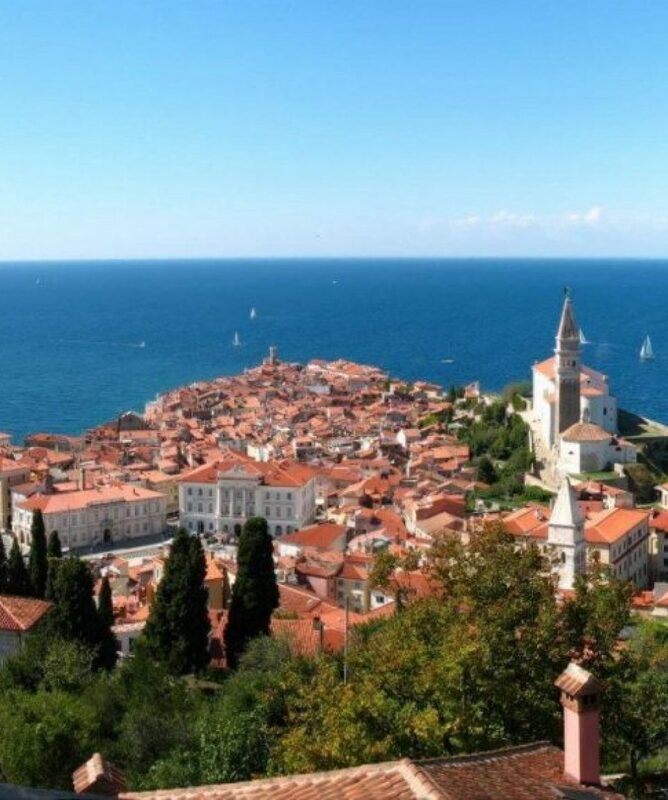 All about the Cycling the Adriatic: Venice to Porec. 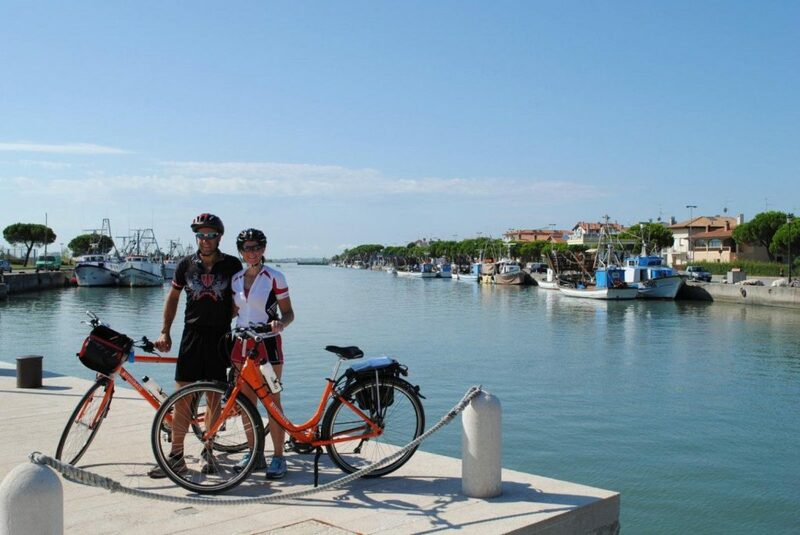 Following the northernmost tip of the Mediterranean, this self-guided cycle ride takes you through three countries in one week! 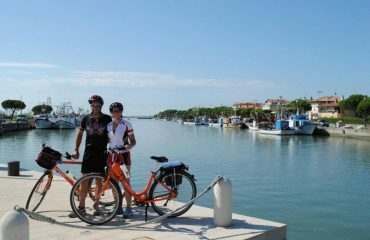 Starting in Venice, the route heads eastwards, hugging the beautiful golden beaches of the Adriatic coast. 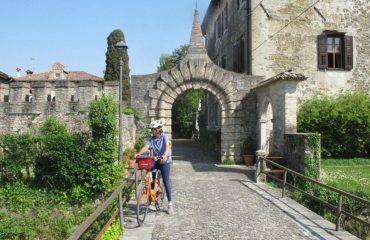 Heading into the region of Friuli, you will pass sleepy fishing communes and the fascinating star-shaped city of Palmanova before turning south. 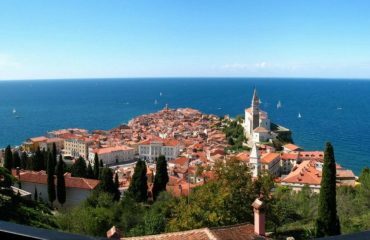 Crossing the borders of Italy, Slovenia and Croatia, it is hard to find a more fascinating concentration of culture anywhere else along the Adriatic. 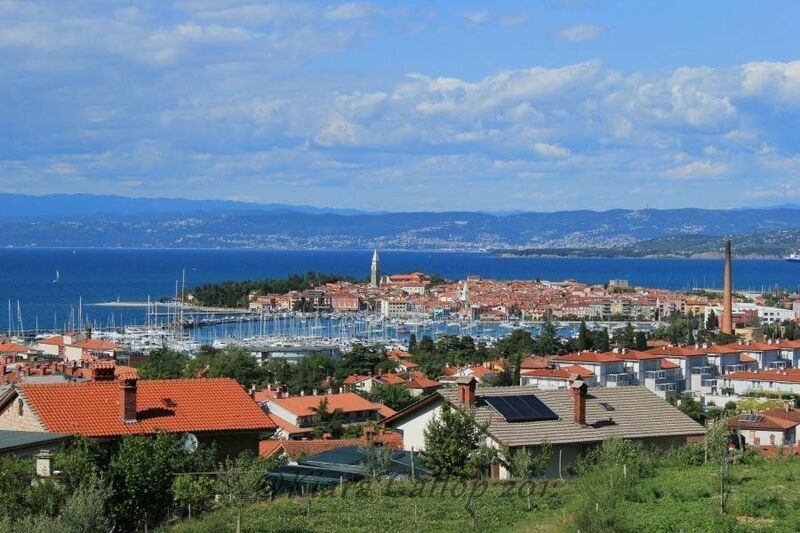 In Veneto, Friuli and the Adriatic Coast in Slovenia and Croatia the temperatures are cool/mild in spring and autumn and warm/humid in summer, with potential summer storms. You can find more information on the weather in Veneto on www.arpa.veneto.it, and on the climate in Friuli at www.osmer.fvg.it). 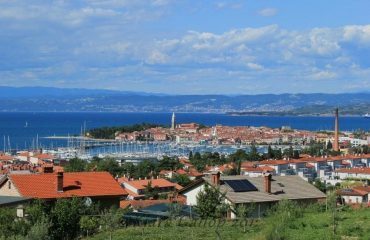 In Istria, and in general on the Adriatic Coast, the climate is milder in winter and always breezy because of the sea currents. Your trip begins at your hotel in Mestre (the mainland of Venice). At around 6pm a representative will deliver the hire bikes to the hotel and go through the details of the trip. It is important to attend this as it will be your opportunity to check the bikes are all set up correctly and also to go over any questions you have about the route.If you haven’t already received your documents before departure you will find a welcome pack at your first hotel. At this point it is important to just check through all your documents and ask the representatives if you have any questions. If you cannot make this briefing, you will find your welcome pack at reception and your bike in the garage. If you have arrived early enough, it is very easy to catch the bus to Venice (approx. 15min). 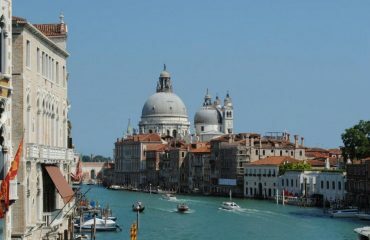 Venice, also known as the ‘floating city’, needs little introduction. If you have time, make sure you visit the Basilica of San Marco and Doge’s palace. We can help you book pre or post-tour accommodation should you wish to take more time to explore this wonderful city; if you can take the time this is something we would strongly recommend either before or after your trip. You will spend 7 nights in 3 star hotels. 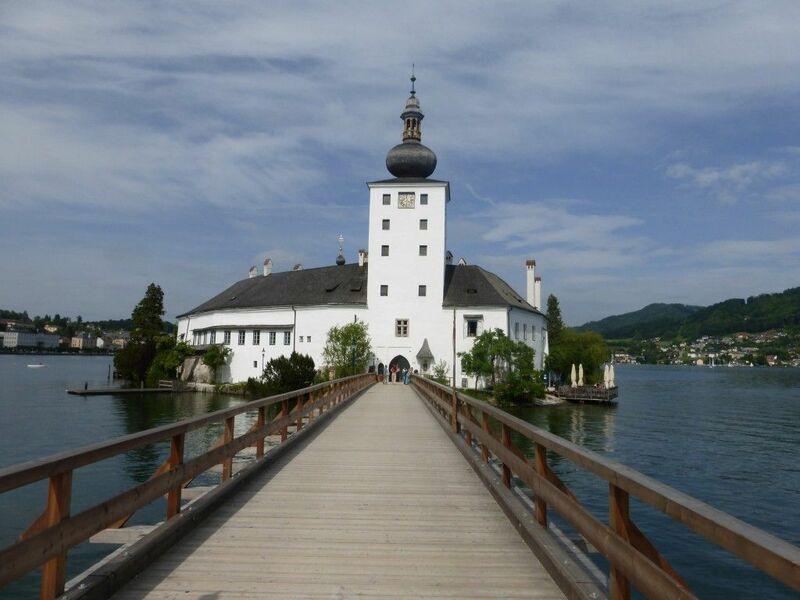 These include a variety of tourist-class hotels in cities and charming hotels in the countryside. All rooms have en suite facilities. Some cities charge a tourist tax. These taxes are not included in the sale price of the tour and must be paid directly by the customer at check in or check-out at the hotels. On this trip it is possible to upgrade to a higher category of hotel from 80 – 100 per person, please speak to your sales consultant for more All prices are based on 2 persons sharing, so if there is an odd number of people travelling in your party or you are travelling alone, there will be a compulsory supplement for a single room for the tour duration. 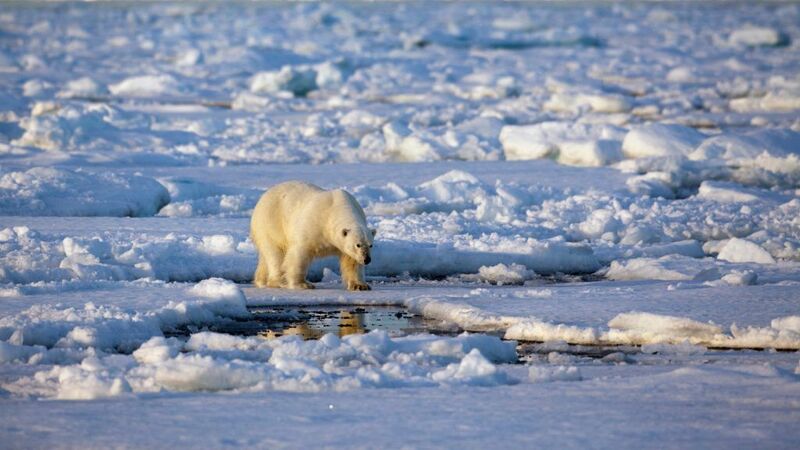 For a solo traveller there is an additional charge to cover transfer costs. Eating and Drinking The price includes 7 breakfasts, which are taken in the hotels. Self-guided routes are perfect for making up picnics and then finding a lovely spot to enjoy your lunch. 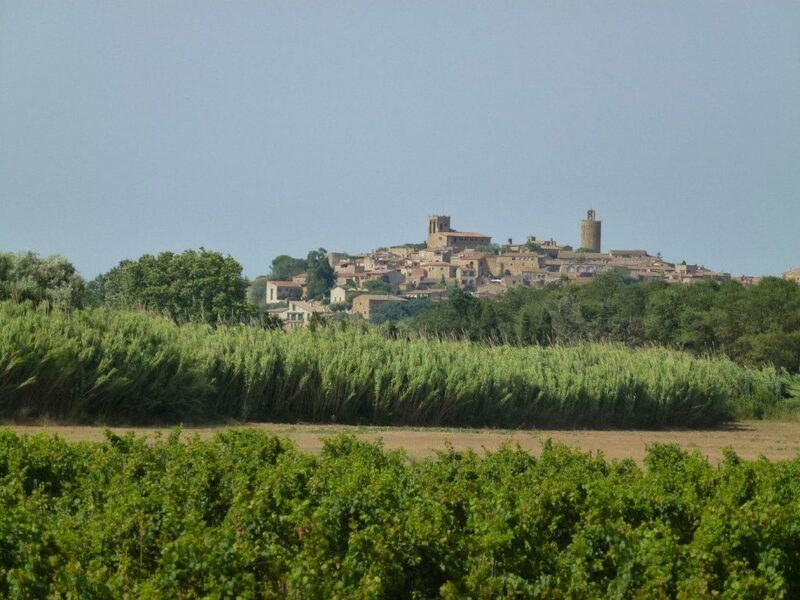 However, on this trip you will also find lots of cafes in the towns you pass through to enjoy a local lunch. As you are in Italy for much of the ride you will be able to stop for really good coffee in the morning to give you a boost. If you are going to buy things to make your own lunch, be aware that shops often close 12 – 3pm so don’t get caught out. This tour passes through different regions and three different states, so you will find a wide variety of dishes. However, fish will feature highly on many of the menus due to your proximity to the sea. On the coast you will find Italian ‘sardine in saor’ (sardines cooked in onions), and several dishes with mussels and clams. In Slovenia and Croatia there are the famous cevapcici (small spicy meatballs) and ‘buzara’ prawns. Do not miss the famous zaeti (cornmeal biscuits with raisins) and in Croatia the palacinche (sweet crepes). All served with good wines such as Prosecco or Teroldego.